Answering WH questions is tricky for kids with hyperlexia! These kids also struggle with making inferences, just like kids with autism do. 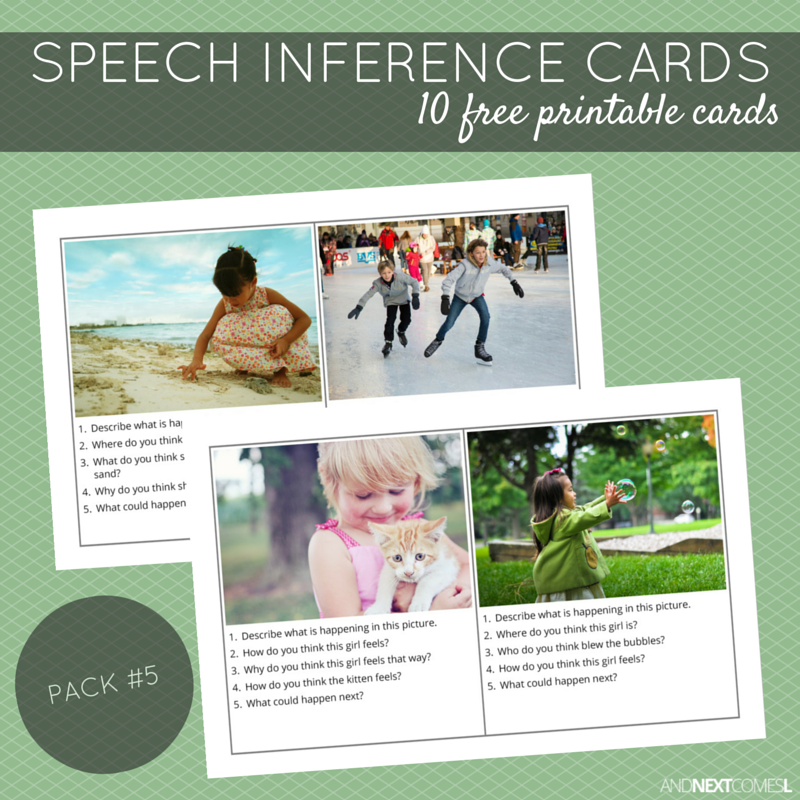 So these free printable speech therapy inference cards for kids are the perfect way for these kids to practice WH questions, oral comprehension, and making inferences.